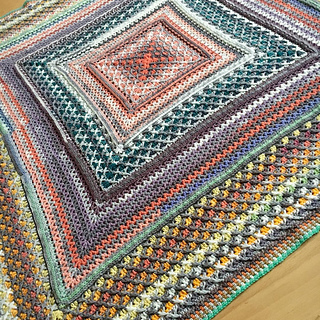 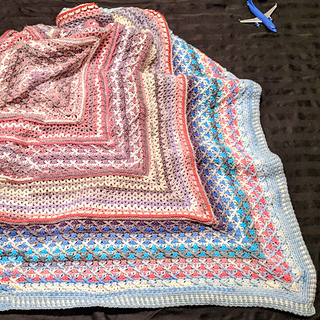 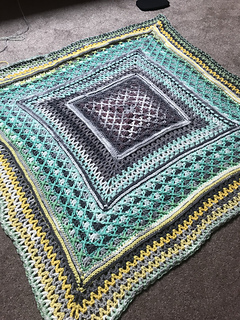 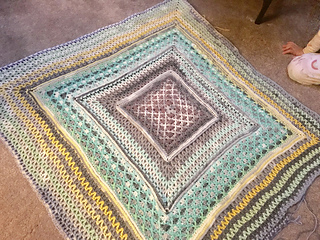 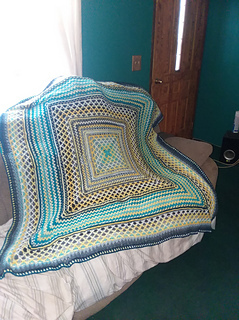 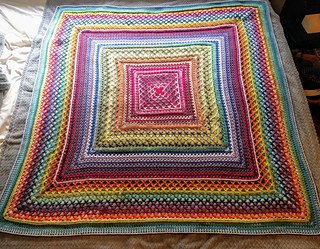 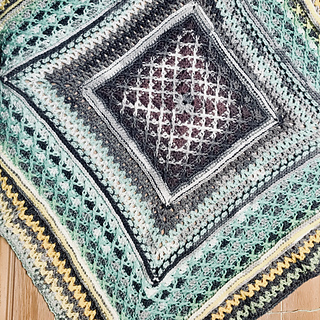 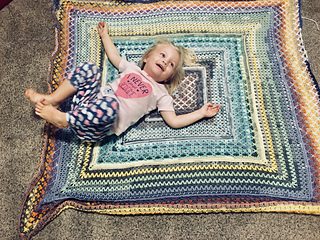 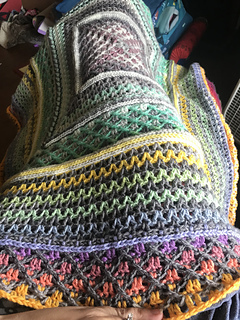 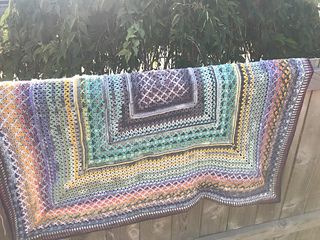 A multi stitch blanket to wrap up with as the weather changes. 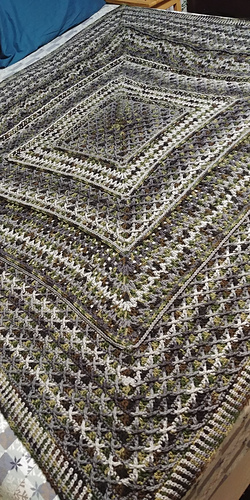 Use tips throughout the pattern to choose different weight yarns. 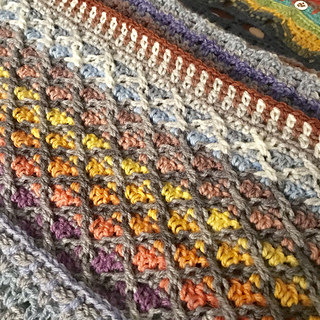 The unique X-st provides an intricate change of pace to our usual stitches. 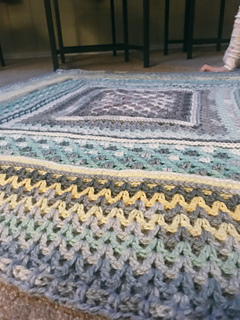 Easy enough for beginners to master, and challenging enough to stretch the skills of an experienced crochet artist. 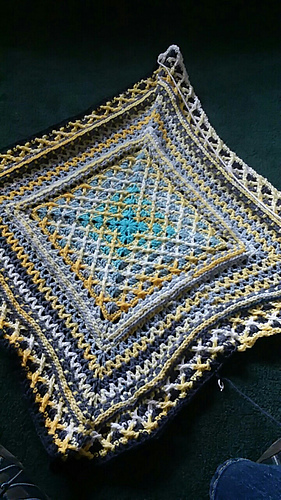 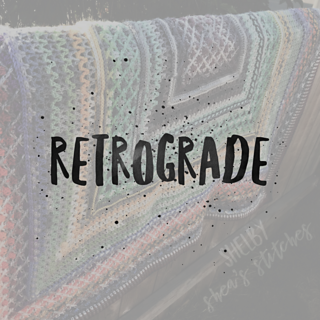 Join Shelby Shea’s Stitches CAL Facebook group for space to share your work and ask questions.